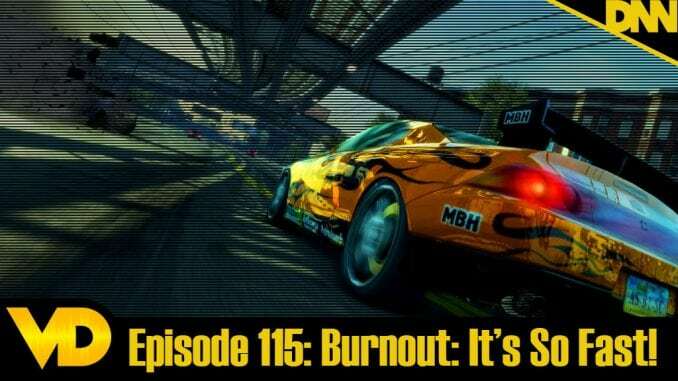 Burnout Paradise is one of Hoss’ favorite games of all time. An open world racing game? How does that even work. Sure there have been attempts but how to you make a game feel like an open world and keep racing from being pinned into a track? Here’s the game that figured it out!